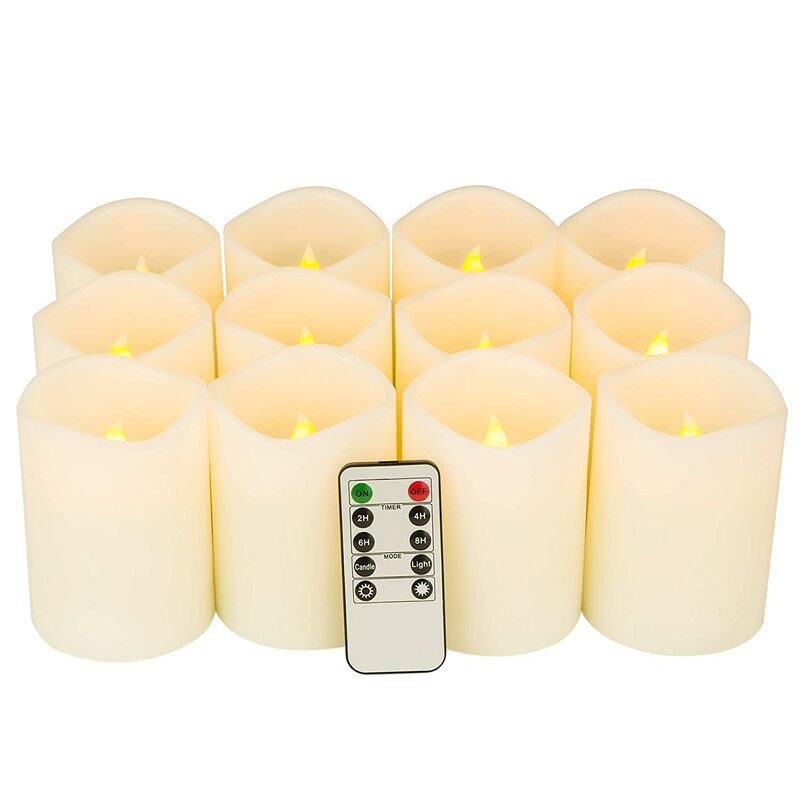 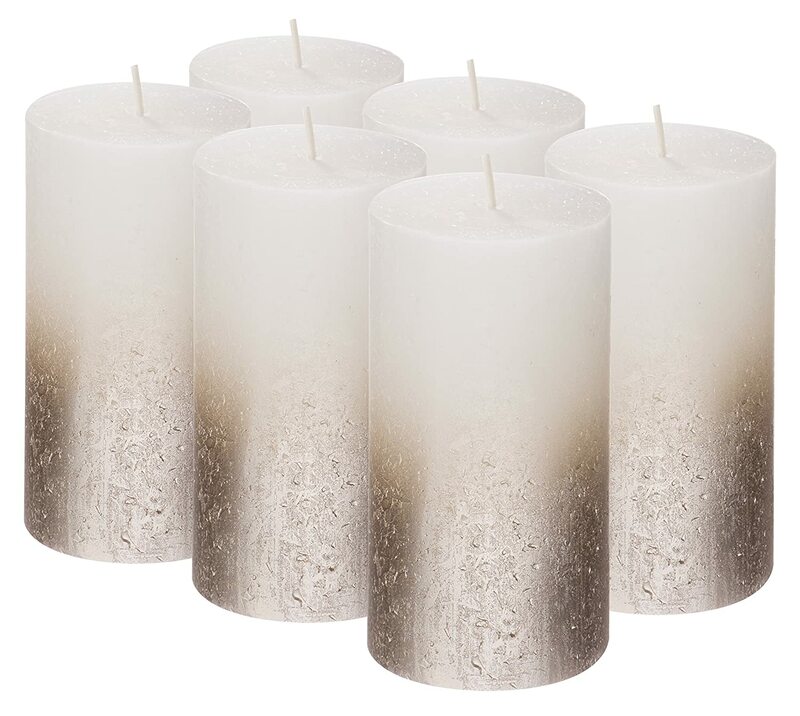 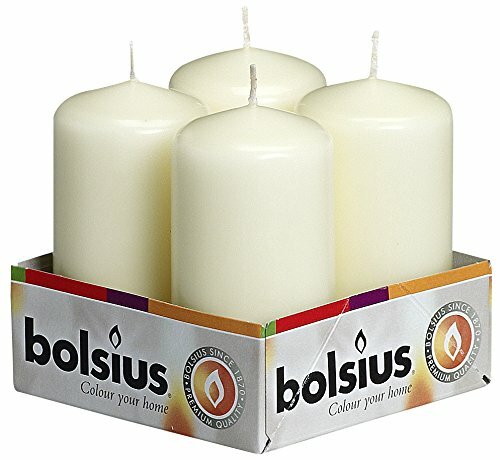 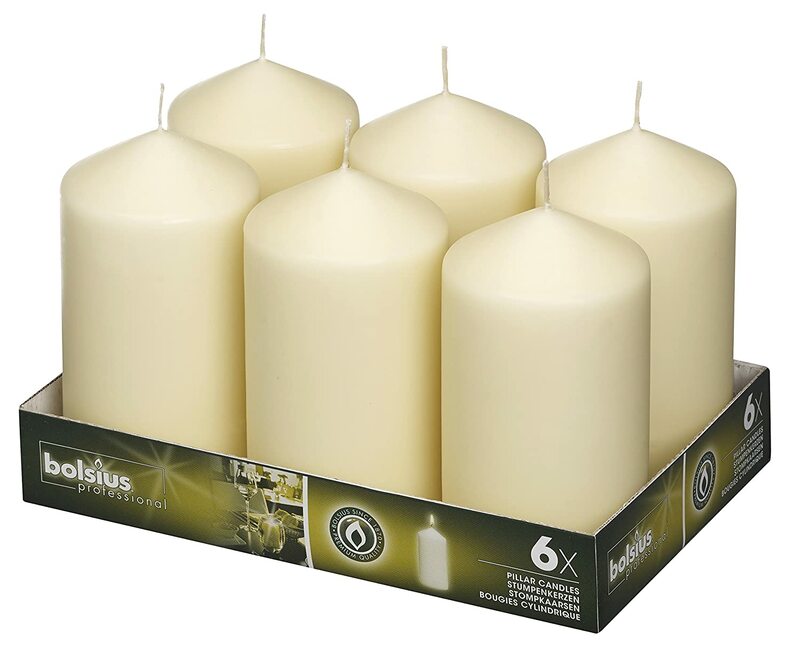 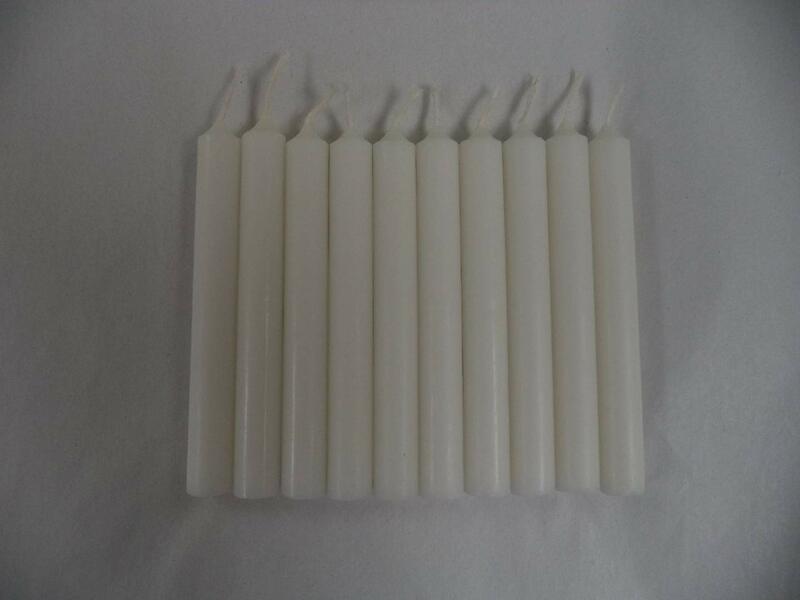 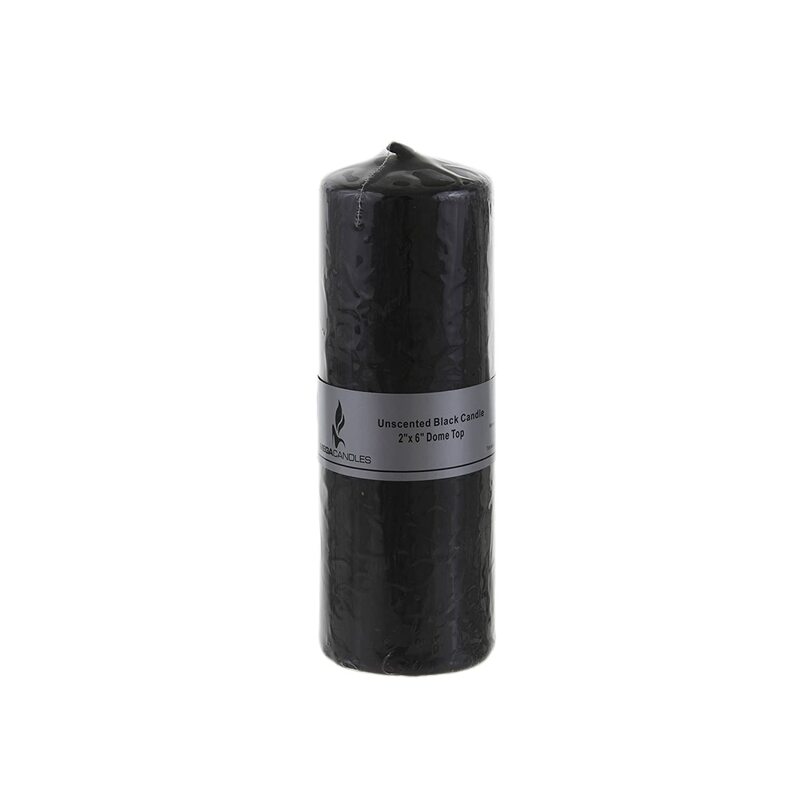 A package of 10 party or chime / spell candles. 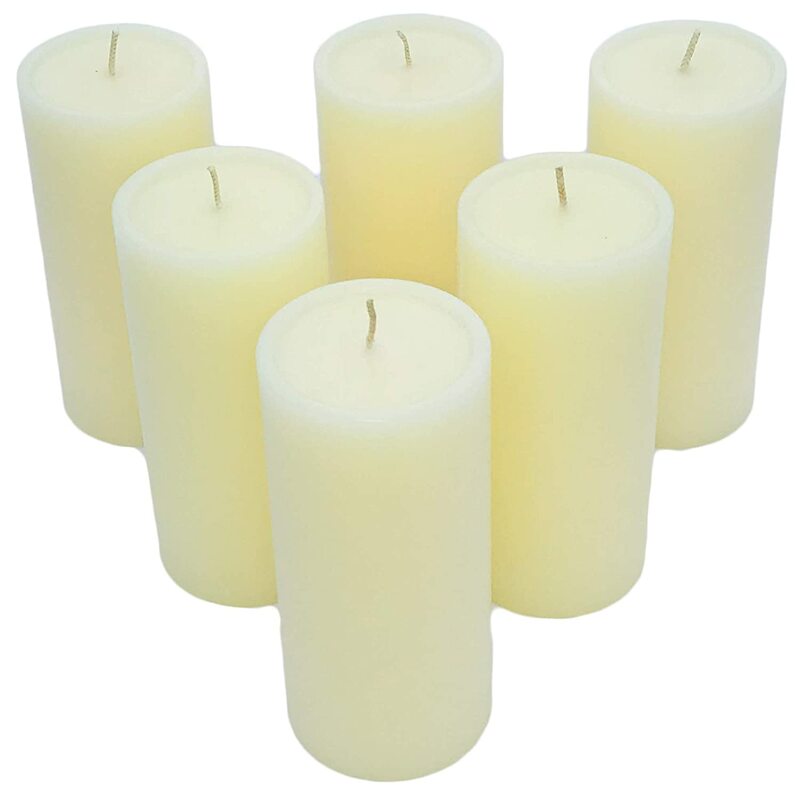 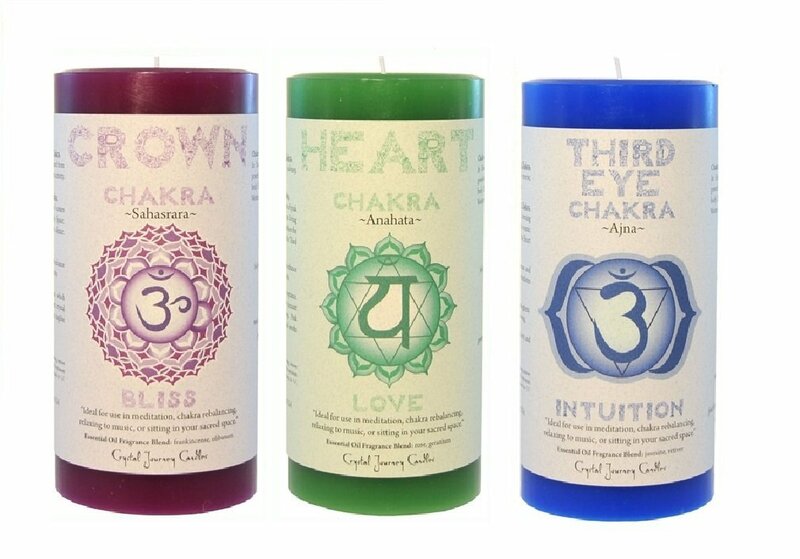 Standing 4" tall and 1/2" in diameter, these candles are perfect for small altars and ritual use. 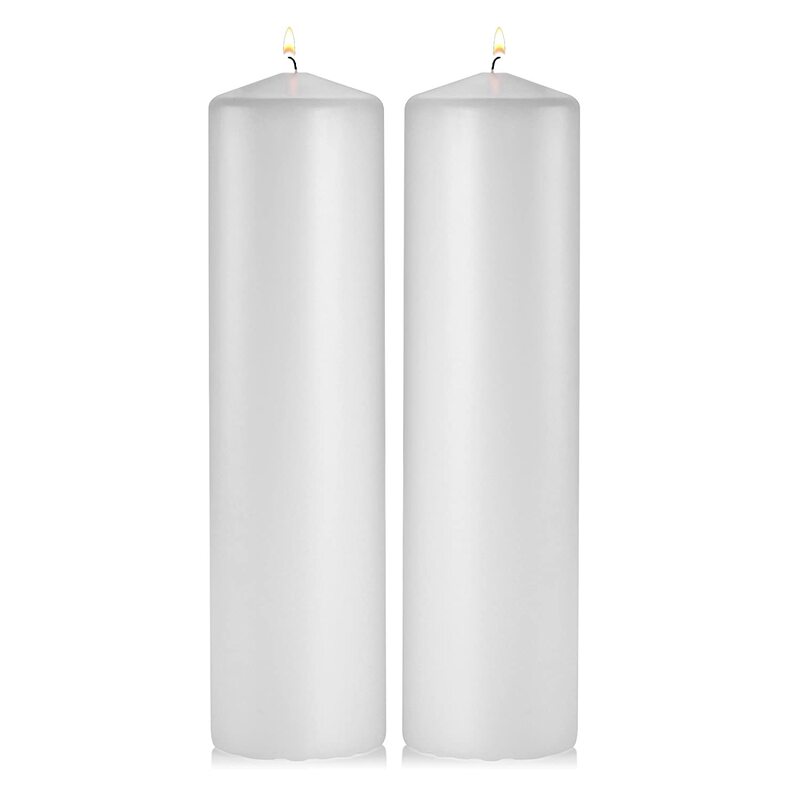 Each chime candle provides an average of 2 - 2.5 hours of illumination. 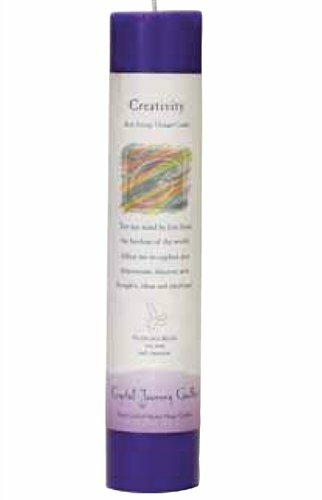 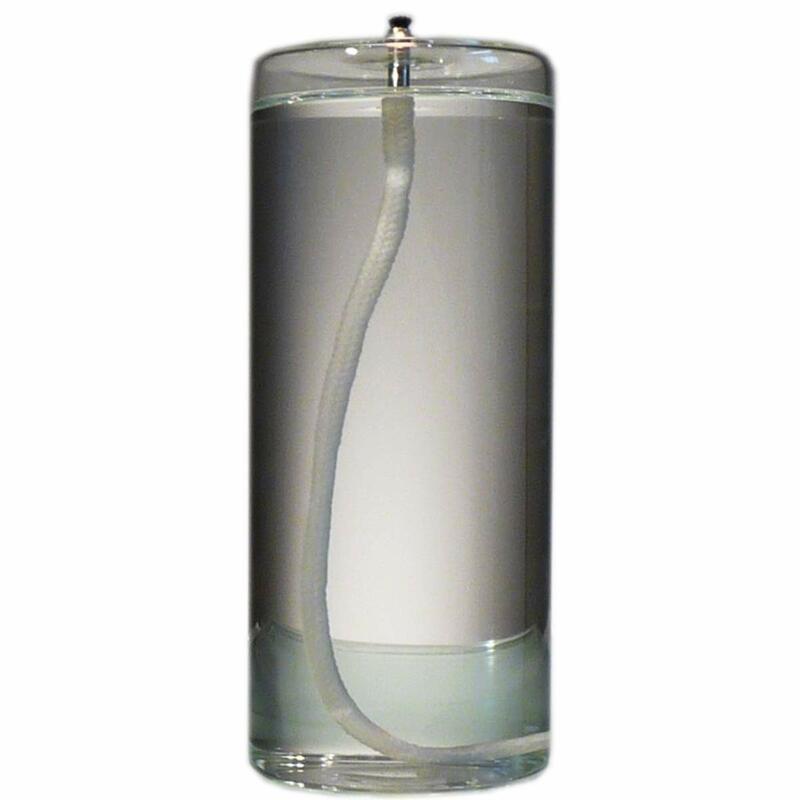 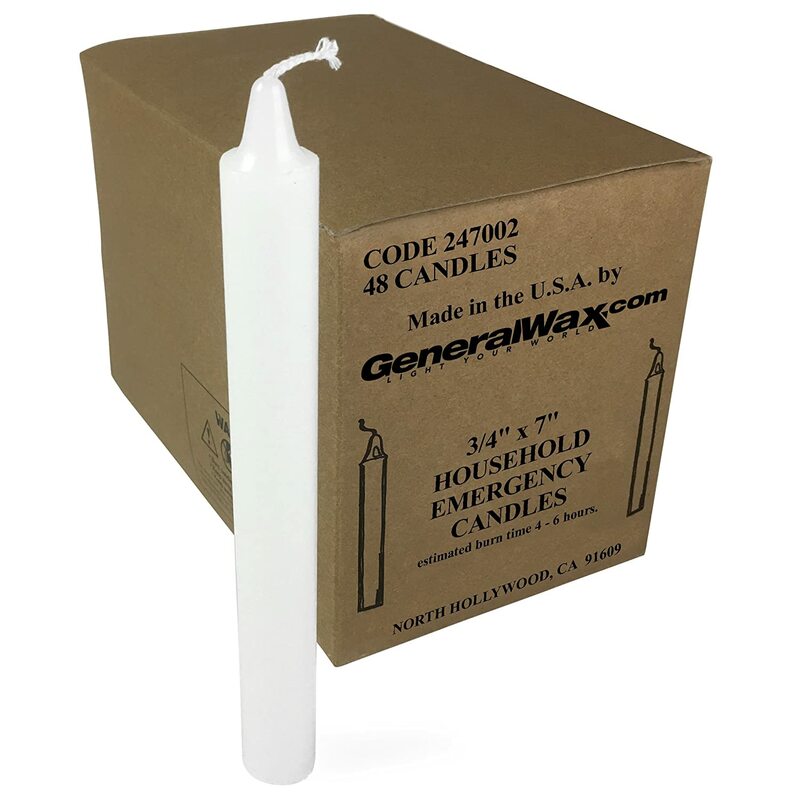 Firefly 4-Inch Refillable Glass Pillar Candle for Use Standalone, in Candle Holders, Lanterns Firefly Fuel Inc.